For Mother’s Day in 2008, I entered a contest hosted by a magazine in my hometown called Southlake Style to nominate the city’s Best Mom. I was still in college at the time, so when I found out that the essay had won, my dad arranged for me to fly back to Texas for our photoshoot and to surprise my mom. I repost the essay every year on Facebook, because everything I wrote nearly a decade ago rings true today. With each passing year and life milestone we go through together, I realize even more how blessed I was to be placed in her arms as a three month old infant. 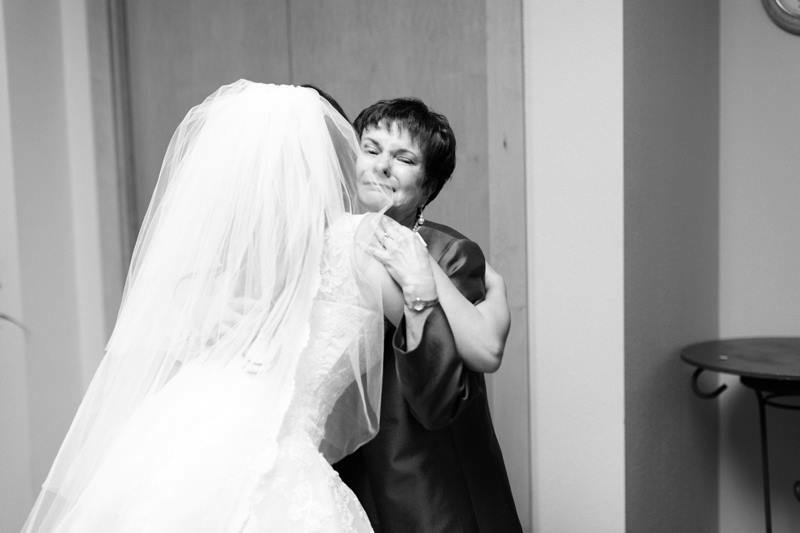 My mom is the one who five years ago told me that something was different when I talked to her about Holden from any person I had dated before, and who was there three years later to place her veil on my head before I walked down the aisle to marry him. 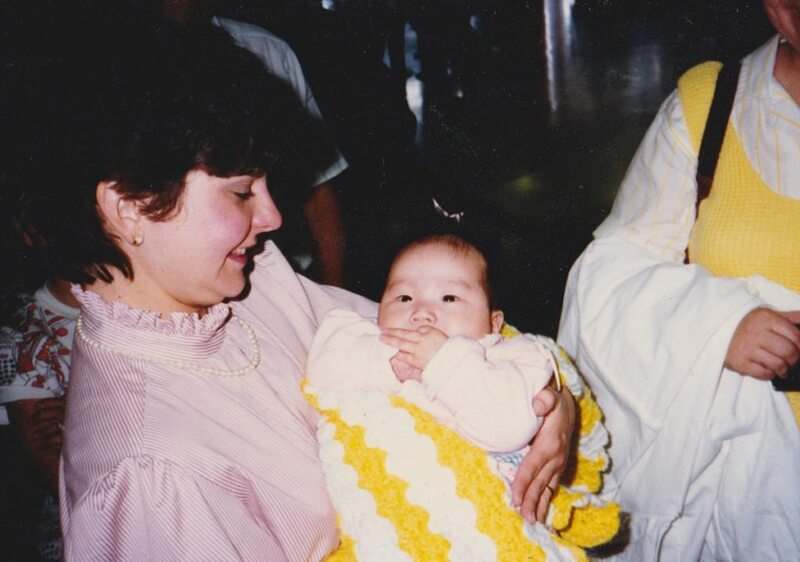 “Do you know who your real mom is?” As an Asian adoptee growing up in Southlake, I was often asked this question. There is no doubt in my mind regarding the identity of my “real” mom. She is Lucy Drenka, and she deserves to be recognized as Southlake’s Best Mom, because this is what she has been to me for 22 years. Motherhood is more than an inherent right. It is an ability and capacity for love, which transcends biology. My “real” mom is not the woman who gave birth to me but the one who held, nurtured, taught, and loved me unconditionally; who has nursed me through illness, accidents, and broken hearts. Standing at barely 5’ tall, Lucy Drenka is living proof that good things come in small packages. What she lacks in height, she makes up in size of heart. Although I did not inherit her petite frame, she bequeathed to me her appreciation for the arts. A skilled pianist, she supported my love of music, never missing one of my choir and theater performances. Above all; she taught my younger brother and I the value of education. She organizes the annual “Battle of the Books” competition, which fosters teamwork while increasing students’ desire to read, and also teaches the “Big Six” technique, which makes research more fun and accessible to students, and “prepares students for high school and beyond,” said Terry. Beyond instilling a love of reading in her own students, she encourages them to share that love by giving back to the community. In the wake of Hurricane Katrina, she organized a book drive where her students collected 2,194 used books, which were given to children in the affected areas. Her benevolent spirit is a constant inspiration to all. At times when I often felt ostracized because of my ethnicity and differences, her color-blind love provided a constant reminder that I belong, teaching me the importance of embracing diversity. It is this same compassion and openness that she shares with her students. In the words of novelist, Elizabeth Hardwick, “The greatest gift is a passion for reading. It is cheap, it consoles, it distracts, it excites, it gives you knowledge of the world and experience of a wide kind. It is a moral illumination.” Lucy Drenka, my real mom, did not give birth to me. She has given me infinitely more. I mean I’m not crying over here. I promise I’m not crying over here. Can I please meet Lucy and give her the biggest hug? Better yet, can Lucy start a book club for us and make us all read! I would totally get behind a Lucy led book club! Oh my goodness- that would be amazing!! And perfect timing, because she goes on summer break soon and will have plenty of time to read… I will definitely mention it to her!! This is so beautiful. Unlike Sevi, I AM crying! Thank you for sharing this. I LOVE it and I’m sure your REAL mom heart swells every time she reads this. Can’t wait to see you later this week. Awww, Sam!! Happy belated mother’s day ^.^ See you soon! !